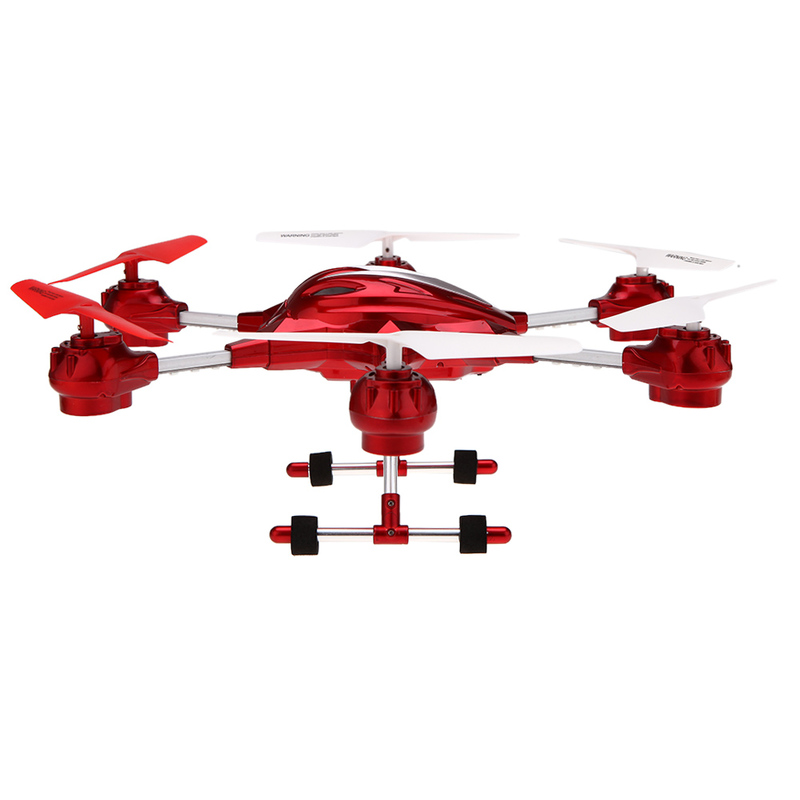 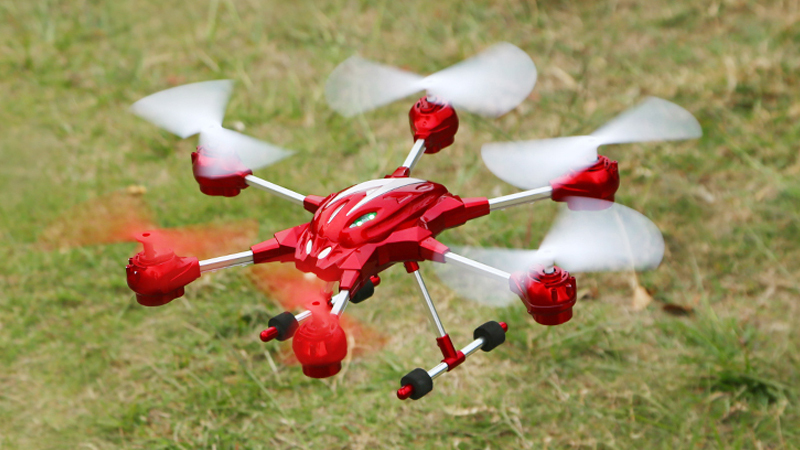 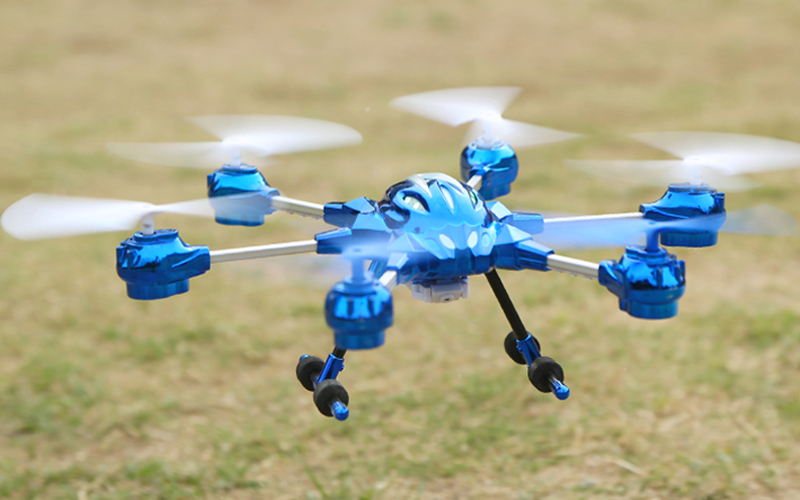 Are you looking for a durable, easy to fly hexacopter to learn how to fly? 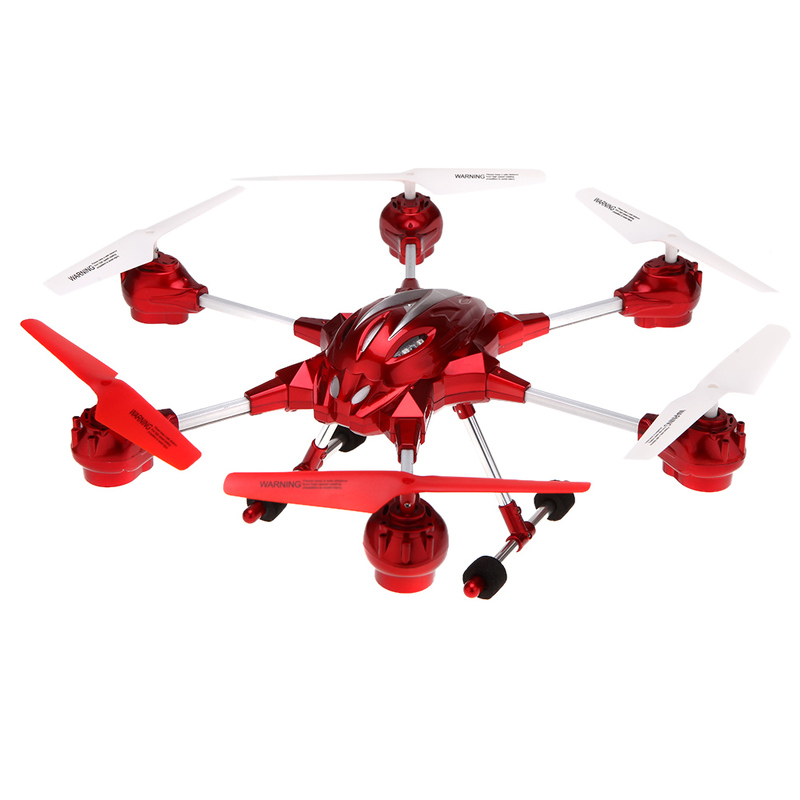 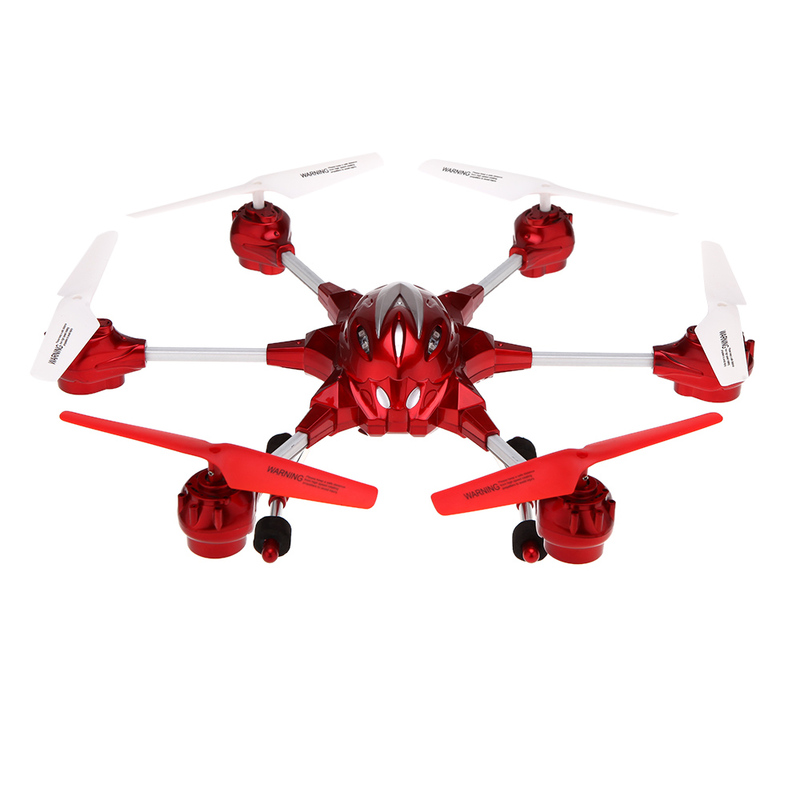 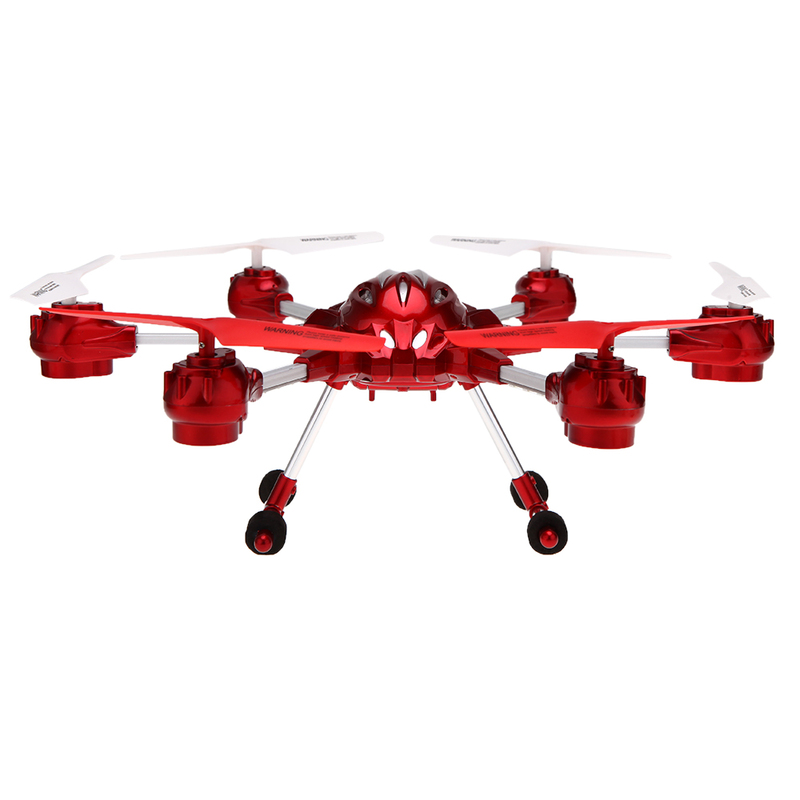 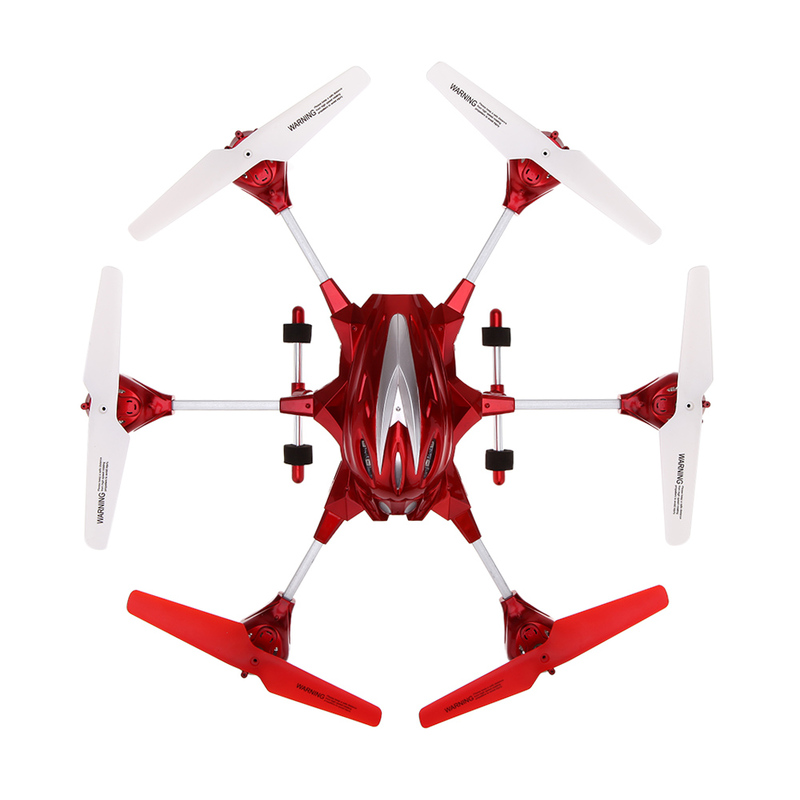 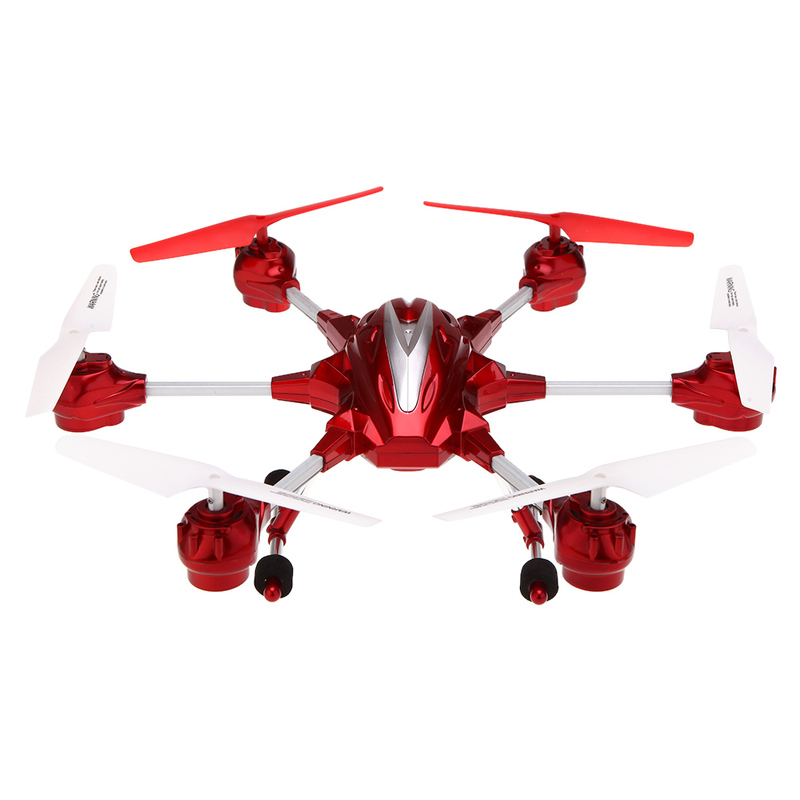 Then the HUAJUN W609-10 hexacopter is an excellent choice. 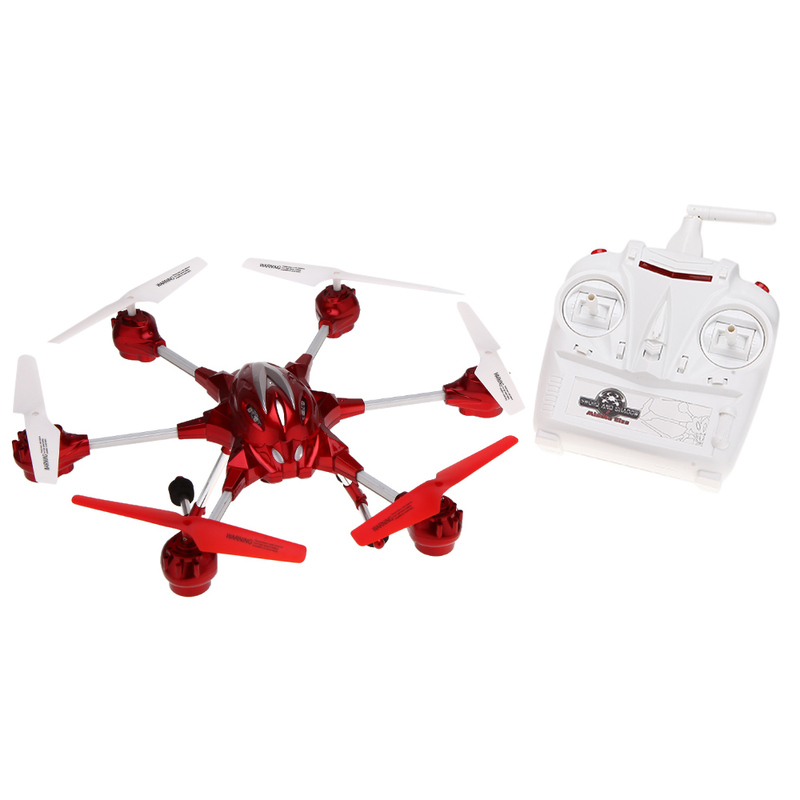 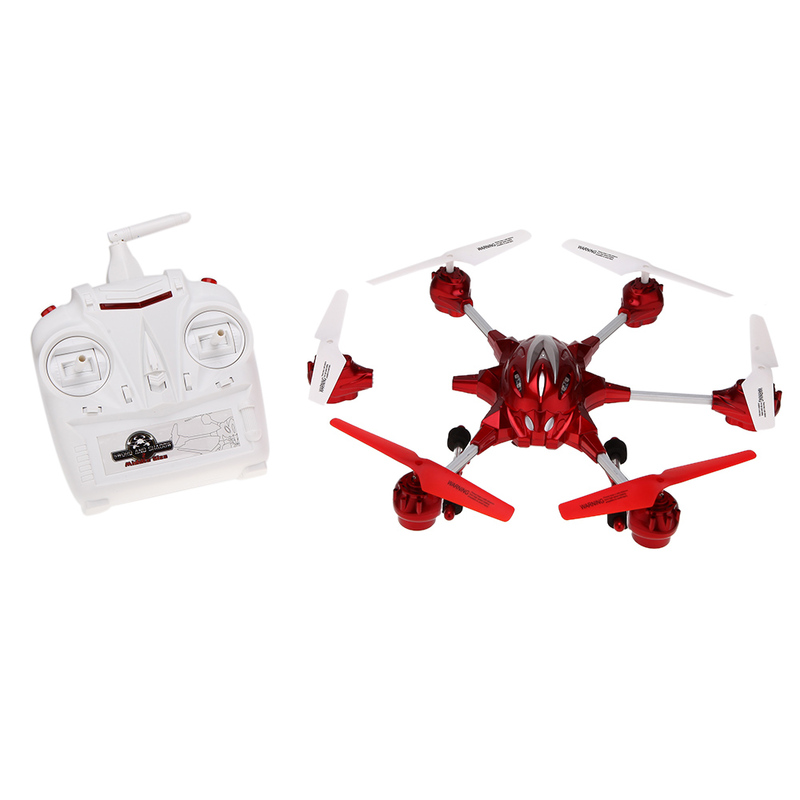 It features a high precision 6-axis gyro stabilization system providing locked-in flight performance which is perfect for both beginners and advanced pilots. 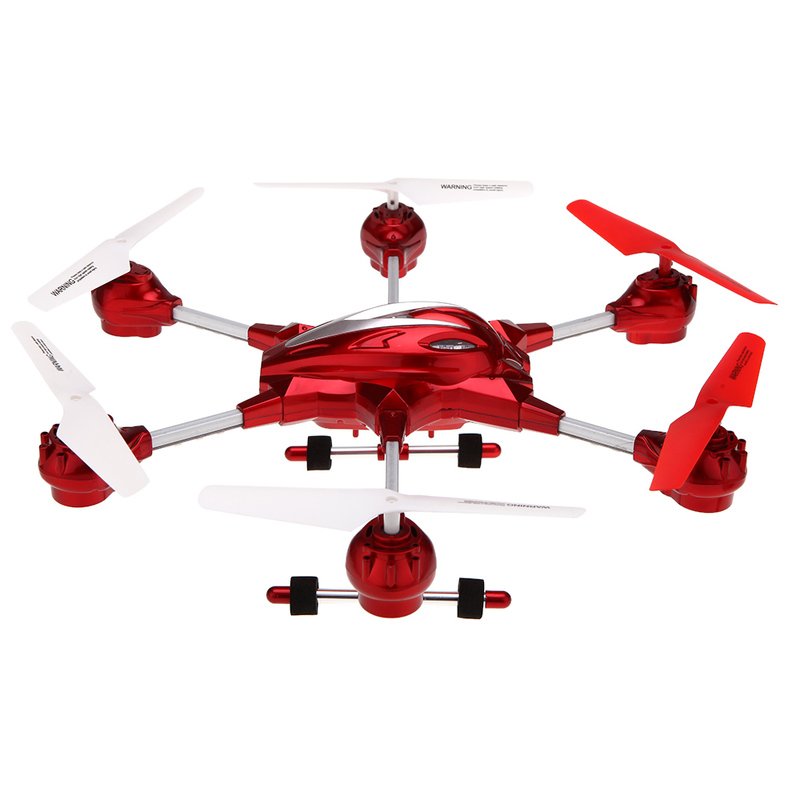 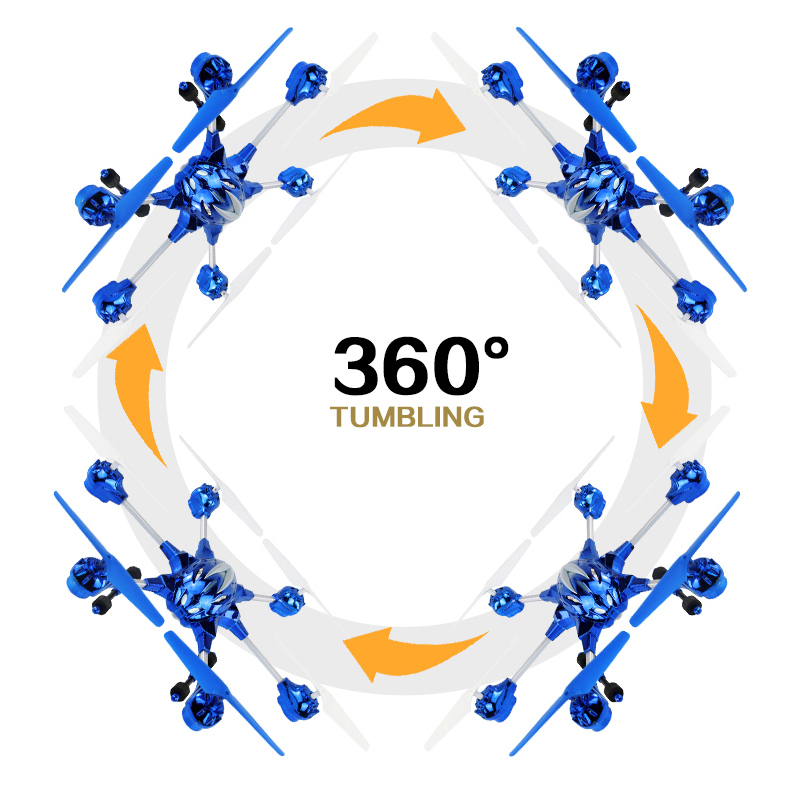 The rotating function allows you to realize 360° rolling and flipping the hexacopter by a button push on the transmitter. 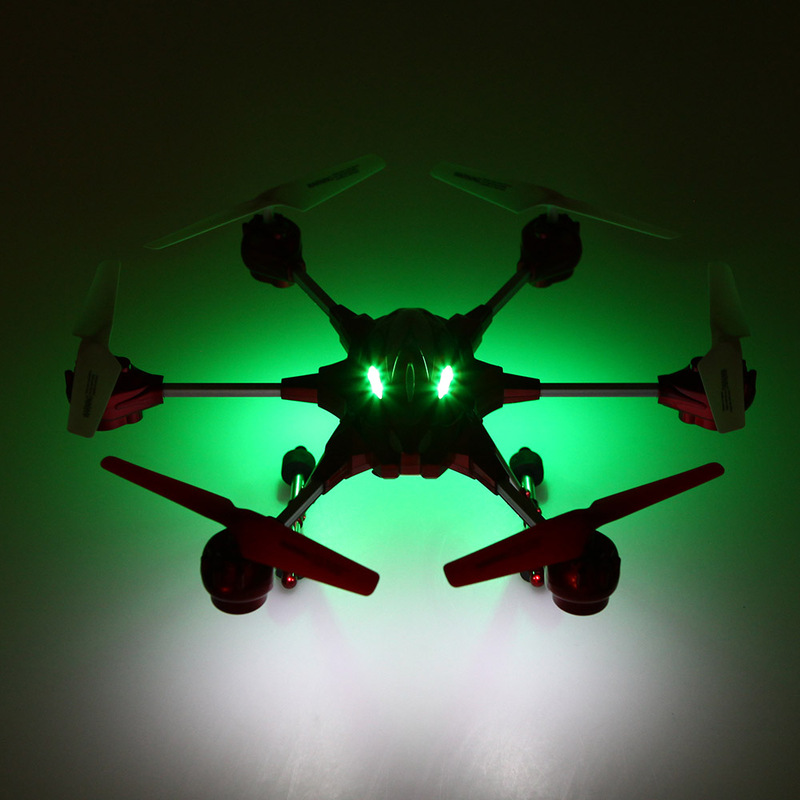 It also features on-board LEDs which provide excellent visibility in low light conditions. 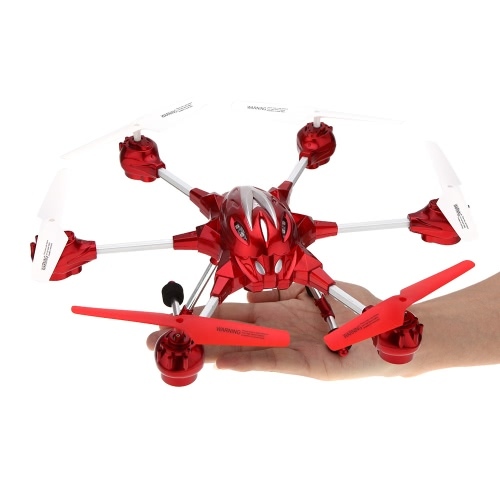 This HUAJUN W609-10 hexacopter arrives completely "Ready to Fly" including a fully functional 2.4GHz radio transmitter, LiPo battery and USB charger. 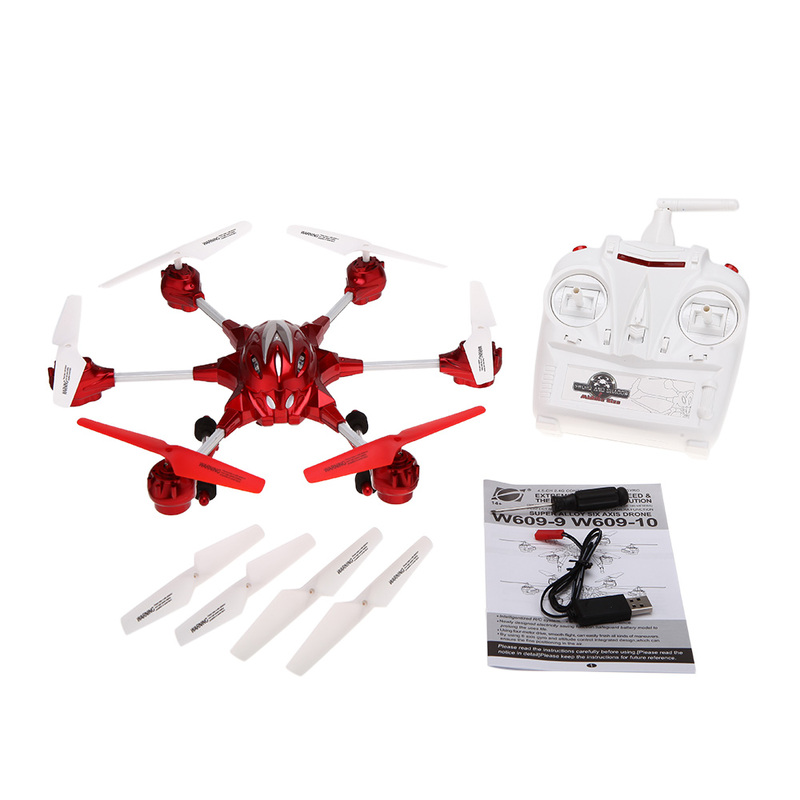 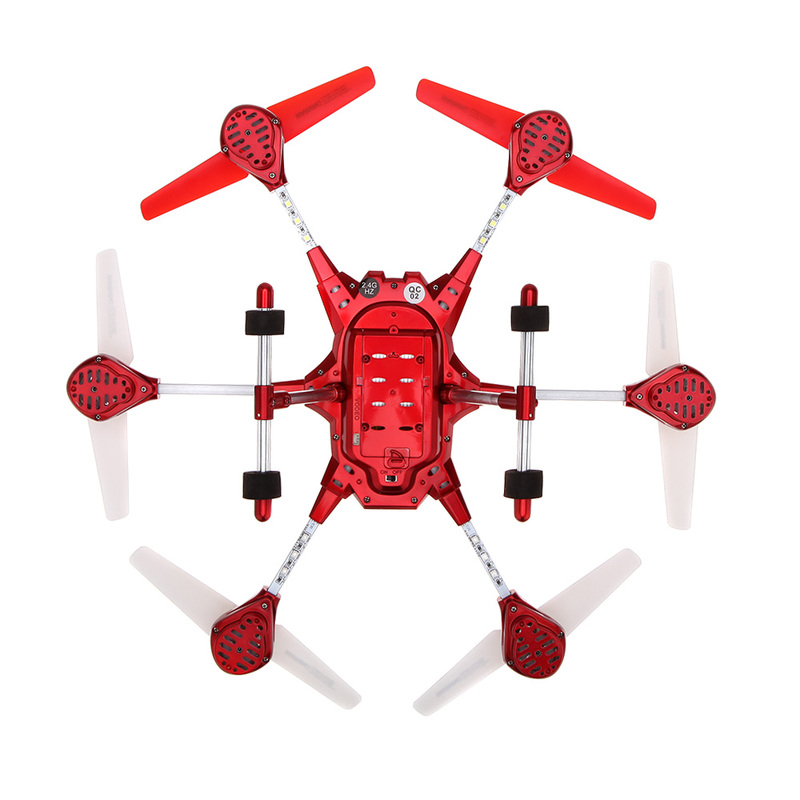 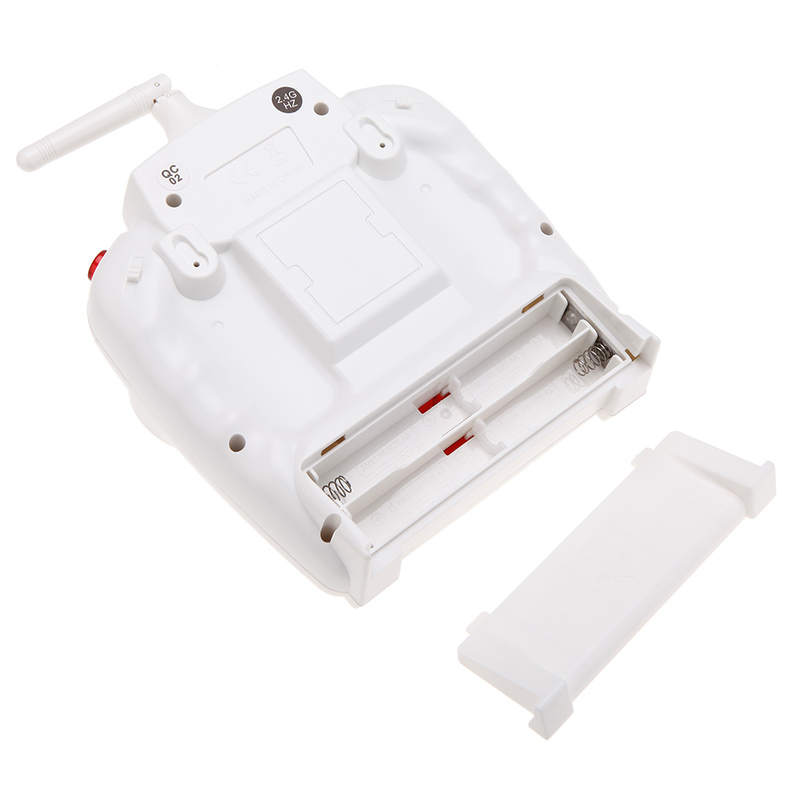 Middle Size, suitable for indoor and outdoor flying. 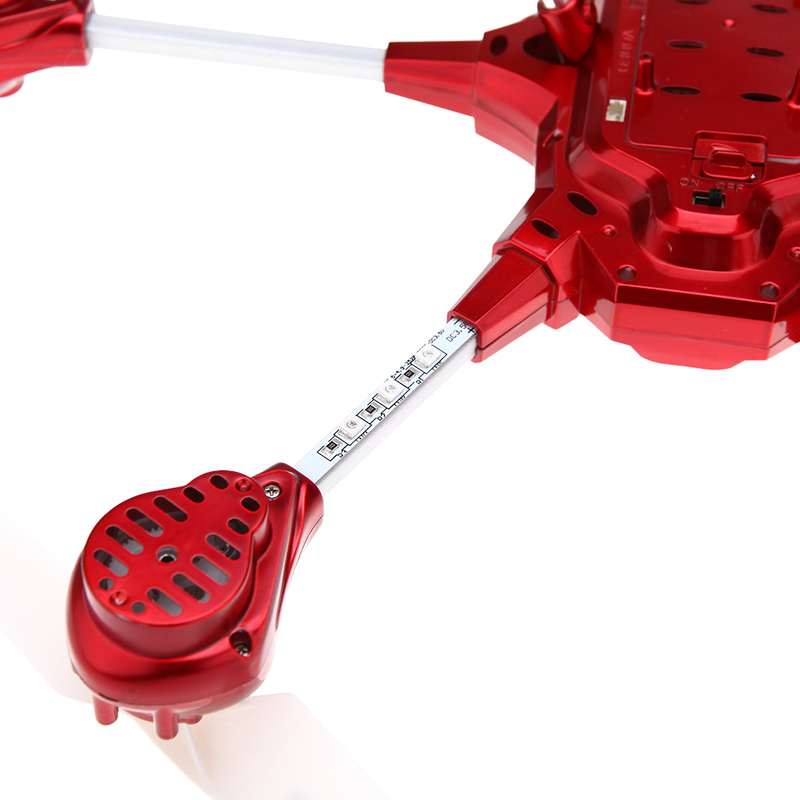 Using six-motor drive, smooth flight, can easily finish all kinds of maneuvers. 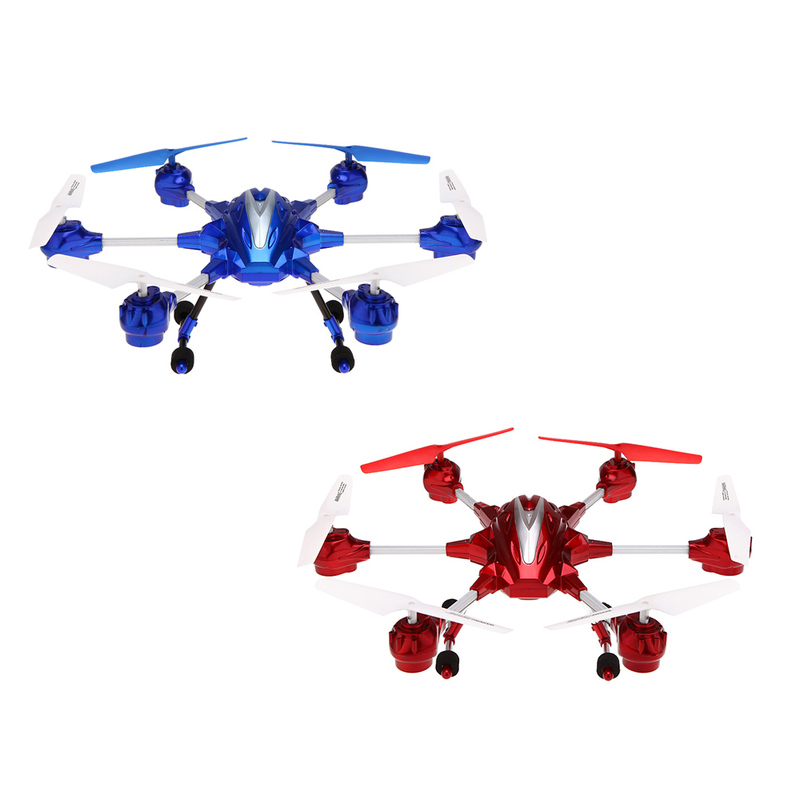 4.5CH alloy aircraft possesses amazing functions such as 360 degree rotating, up/down, left/right sideward fight, forward/backward, turn left/right with lights. 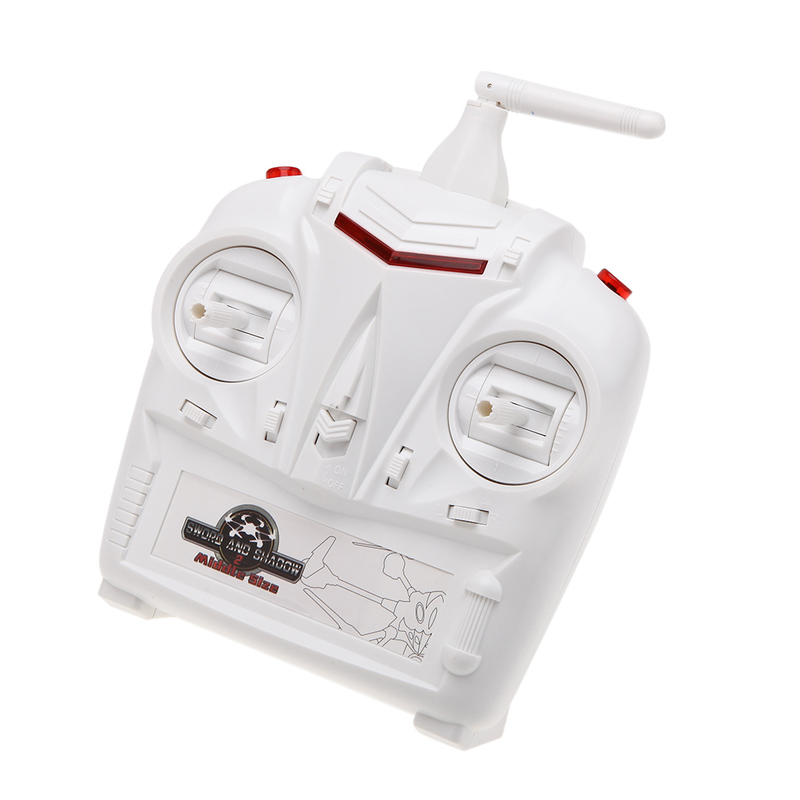 2.4GHz full function radio transmitter (Mode 2). 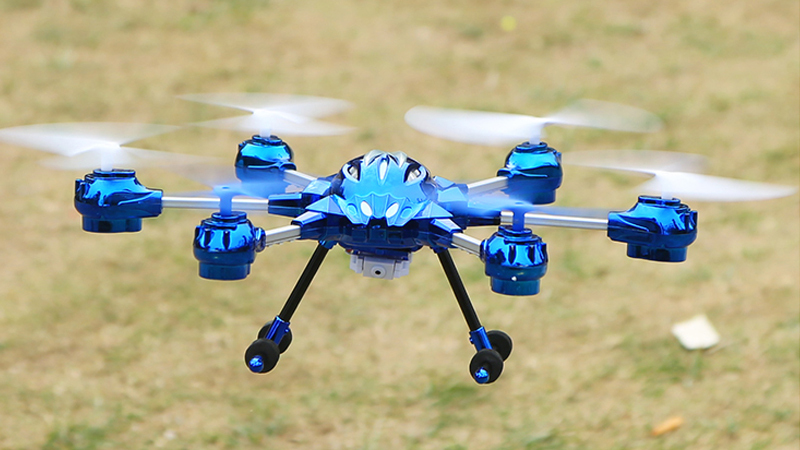 Note : This version is WITHOUT CAMERA. 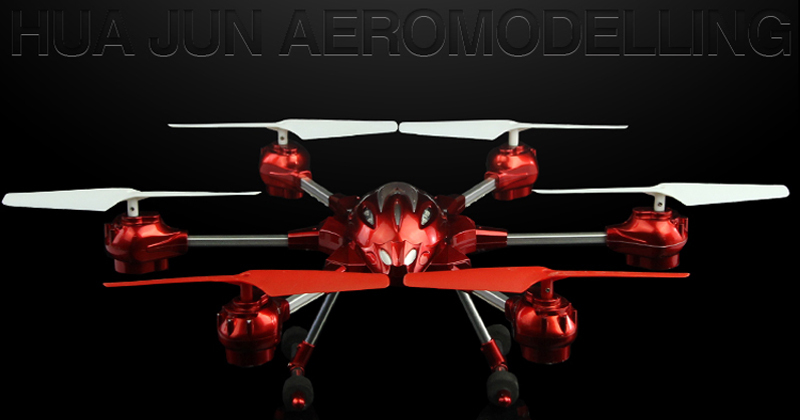 Please contact us if you need the version with camera.